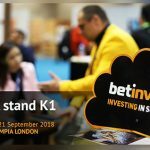 BETTING ON SPORTS 2018: during the international gaming convention in London Snaitech CEO received an award for his experience in the industry. 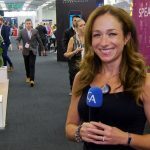 London, 26th of September 2018 – A career that defines visionary proportions: an intuitive capacity to aspire towards a world that is not yet in existence. 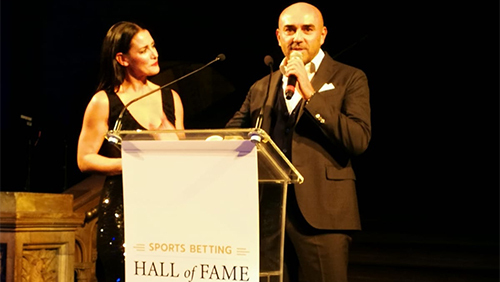 This is the meaning of the Hall of Fame Award received by Fabio Schiavolin, Snaitech CEO during “Experience Counts – the Hall of Fame” panel at “Betting on Sports”, the international event for gaming industry (London Olympia Center, 18-21 September). Some of the most important members of the SBC Sport Betting Hall of Fame joined the panel with Fabio Schiavolin, doing an interactive session about the experience they have had during their time in the industry. The intuition and the capability to understand and “bet” on an idea, with a brilliant and smart supporting team represented Schiavolin’s winning strategy. “The story started in 1995, in Spain, three years before betting became legal in Italy. In those years, Italian gaming was represented just by Lotteries and the historical pool Totocalcio. 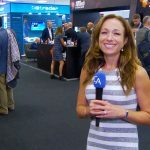 In Spain I learnt all I could about successful strategies for betting business, in advance. So, when in 1998 the first bet was placed in Italy, I was ready and able to catch the opportunity” Schiavolin said. 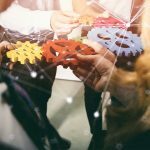 His idea became reality with Cogetech, a smart and dynamic company that Schiavolin successfully brought to the integration with Snai for Snaitech merge. “Today we have to face new challenges, such as the one of internationalization. We departed from Spain to return and remain in Italy, unlike the others. When we decided to expand out of the national confines we returned there, Spain, where everything had started”. 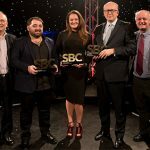 “All good we’ve done is because of a great and loyal team – underlined Fabio Schiavolin during his his acceptance speech -. I could say that ideas, exceptional initiative and valuable people are the three keywords of our success”.